There has been much in the media recently about the increasing use of food banks across the UK. With an estimated 20% of people in the UK living below the poverty line, statistics from the Trussell Trust indicate that over 1.3 million food parcels were provided last year and 37% of those went to children. Whilst the poverty issue is nationwide, it’s a social need prevalent in all local communities. As a family run organisation with deep and long-standing roots in our local community, it is hugely important to us to provide support to those people and organisations in our local area who really need it. So, when we heard about the FiSH project back in 2016 we were keen to get involved and do our bit to help get this scheme, which is aimed at supporting families in need in the Lincoln area, off the ground. FiSH or ‘Food in School Holidays’ is an initiative led by various churches across Lincoln to provide young children, whose families are experiencing financial difficulties, with vouchers that they can exchange for food at various local retailers, including Tesco, the Lincolnshire Co-op other retailers and even some local butchers, during the school holidays. The project was seeded from a similar scheme, MASH, which is run at Monks Abbey Primary School when Bridge Church Community Team Leader Mike Farley (also former Chair of Governors at Manor Leas Junior School in North Hykeham), together with a good number of others from local churches and schools recognised the need in other areas in the city. 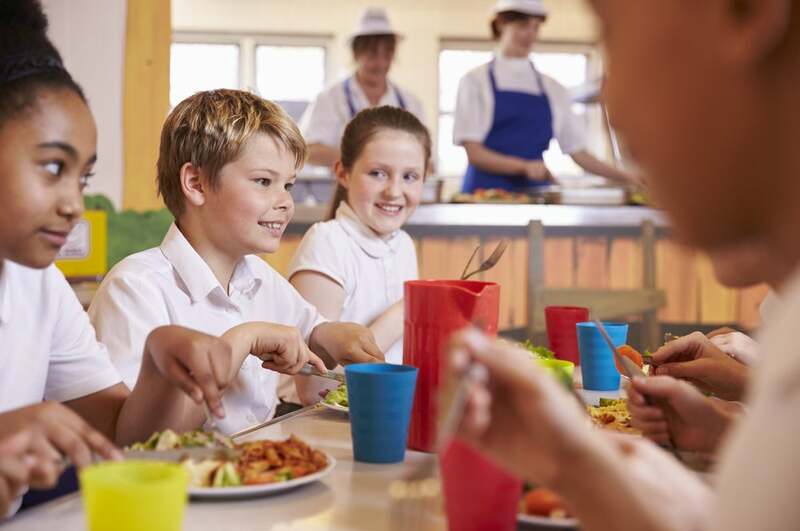 "There is a rapidly growing need to help families on low incomes in the school holidays, particularly over the six week summer break. 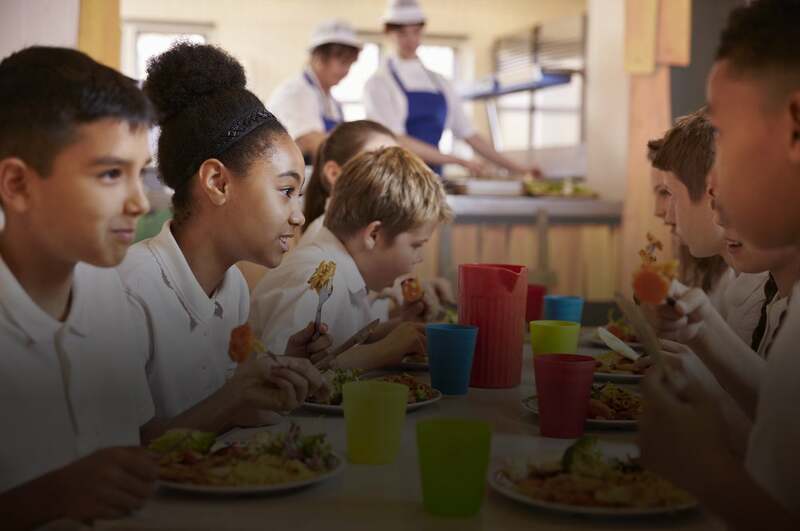 Funding for Free School Meals is not provided for by the government during school holidays, and the financial burden placed on families who struggle to put food on the table for a variety of reasons is often too much, resulting in many families going without. But it’s not just about helping these families, it’s about empowering them, and giving them options by allowing them to choose the food they need." The FiSH project means families can provide for their children in a way that works for them and reduces their need to turn to other sources of crisis provision such as foodbanks." The project, piloted by Bridge Church, Lincoln Christian Fellowship and St. George’s Church, Swallowbeck is funded solely by donations, together with monetary gifts from the Dawber Trust, a local trust set up specifically to help the disadvantaged in Lincoln. Six schools in the south of the city were initially identified as having a significant number of registered pupils in social need and in the first year over £9,000 was raised, helping almost 100 children. More schools have come on board since 2016 and there are now seven FiSH projects running in the Greater Lincoln area and last year a total of £30,720 was raised, supporting a total of 640 children. Ruddocks joined the various local, and national organisations helping the project by offering to produce of all of the vouchers required for the families to take into the participating retailers across the city and exchange for the food they need. "We are proud and humbled to be able to support this initiative to help young children in our local community. It’s very easy to take for granted that we can feed our families each day but there are many people who live and work in our local communities who are facing extreme hardship and ends simply do not meet. As a local business with family values running right through our core, we believe we have a responsibility to help make a difference and projects like this can really make an impact where local organisations give their collective support." "The network of FiSH projects is currently helping children in seventeen primary schools across the city but we’re only just scratching the surface of the poverty issue. We’re now looking at building a strategy to tackle food poverty and wider inclusion issues in the city. We seek to not only encourage, but also participate with local businesses, schools and councils. Without donations and support from local businesses, such as the Tesco, Lincolnshire Co-op, McColls and Ruddocks these projects, like FiSH simply wouldn’t exist. For us, the vision is clear, we want to work together as a wider community to ensure that the City of Lincoln is thriving and all social needs are met." If you would like to find out more about this project please email meals.fishproject@gmail.com.